We begin unfortunately with the death of Phil Everly of the Everly Brothers, one of the Bishops's influences. RIP. 25 000 hits on Vimeo for Polygonn's video, congratulations guys ! 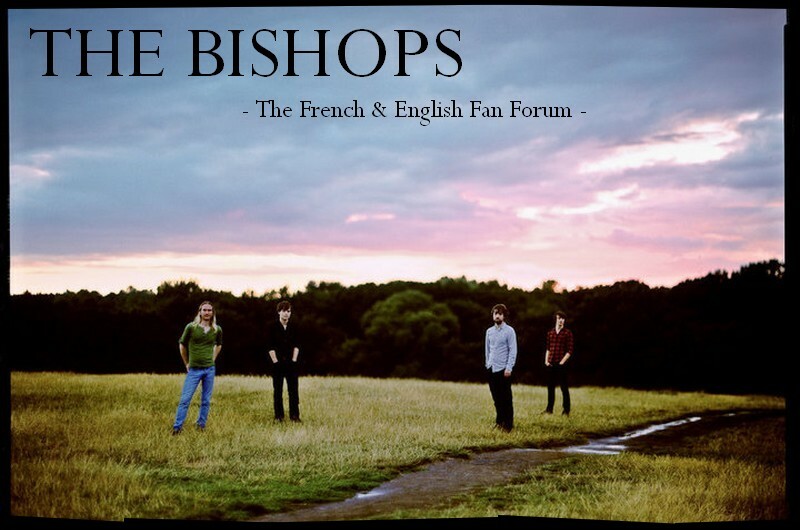 You can now find the whole Bishops discography on Bandcamp, including B sides ! Still free tickets available here for Saturday's gig, the guys will be on at 10.30 and then XFM DJ Dave Masterman will be there until 2 in the morning ! For those of you who are late, All Lost Time is still available via Bandcamp, Itunes or Amazon for mp3 version or in vinyl or CD on the band site. The band will be playing at the Fêtes de Genève on the 3rd of August. Merry Christmas and a happy new year to all of you !